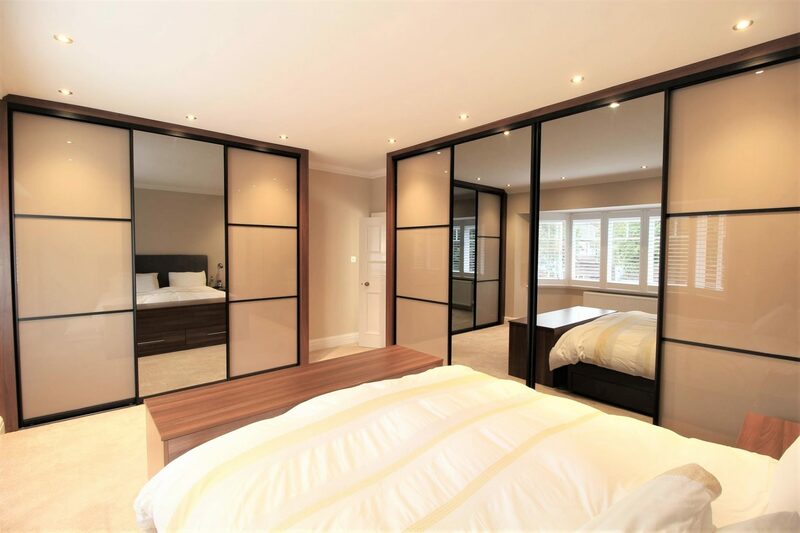 Select Interiors is a family run company established for 22 years, specialising in the design and manufacture of fitted furniture in the Dorset & Hampshire areas. 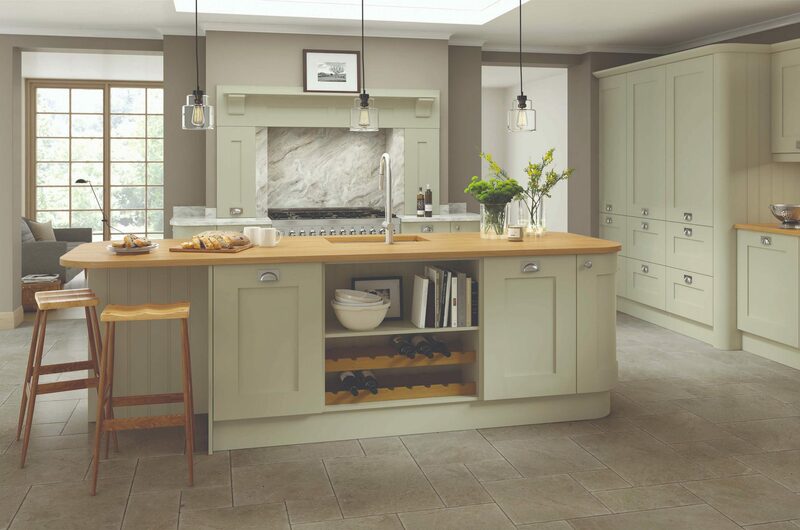 Let us create your dream kitchen, bedroom, home office or lounge furniture to your exact requirements in our purpose built factory at Three Legged Cross near Wimborne. We offer a free home design service, visiting your property to survey and discuss your requirements in depth. We can help you visualise your dream design with the aid of specialist design software. We offer a complete design, quotation, supply and installation service, in which we can take care of the whole project including electrics, plumbing, tiling, flooring, building and plastering along with your fitted furniture. 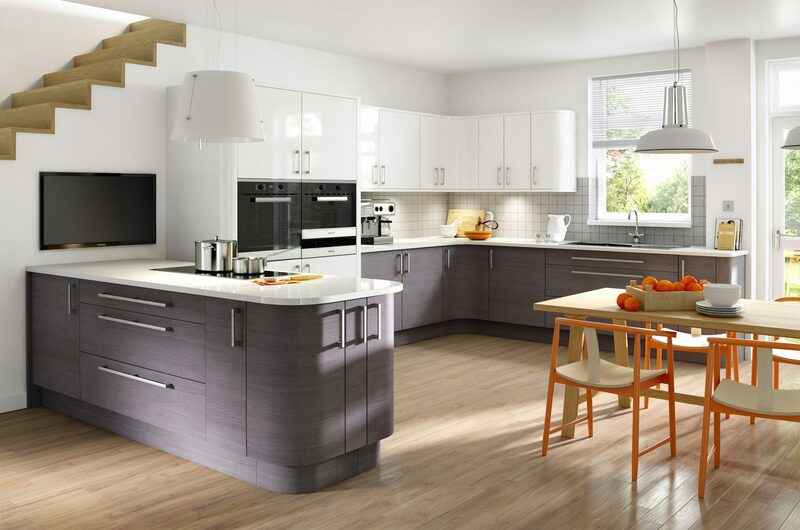 We can also offer a supply only service for kitchens, bedrooms and bathrooms. We are also able to offer House renovation services, where we can renovate your house from top to bottom including any building work, new staircases and also new kitchen, bathrooms, en-suites, bedrooms, utility rooms, studies and lounge furniture. Please see our projects section for some before and after shots of our recently completed projects. Follow and Like us on Facebook for the latest updates and pictures of our completed projects. Feel free to visit our factory showroom and see where your furniture will be made. 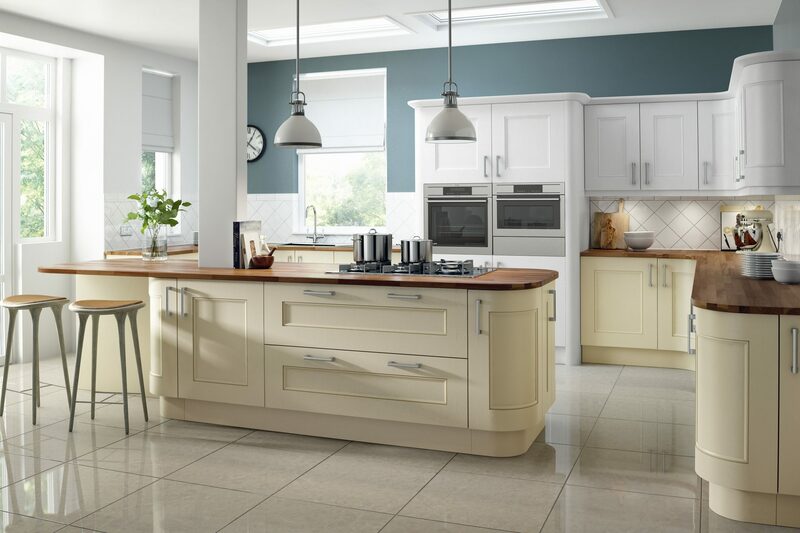 We also offer a trade supply service, offering anything from carcase only, cut and edge, to fully assembled carcases complete with fitted drawer fronts and doors.